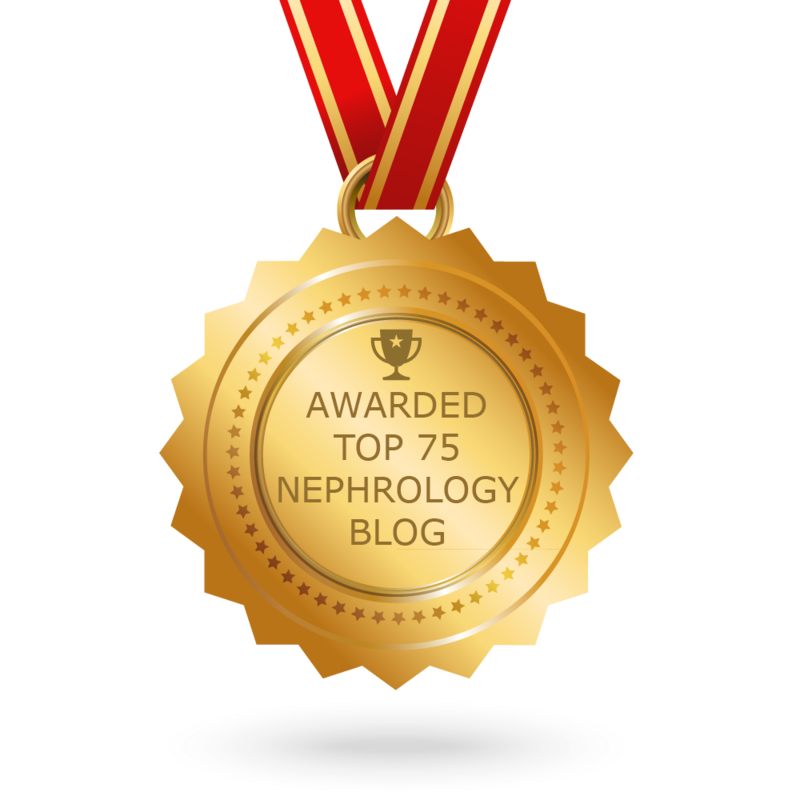 Any research in RPGN and glomerular diseases that can possibly lead to any new drug development are good to review. A recent study in Nature Medicine diseases the role of the heparin binding epidermal growth factor like growth factor in the role of glomerular disease. The researchers in this paper showed denovo induction of heparin-binding epidermal growth factor–like growth factor (HB-EGF) in intrinsic glomerular epithelial cells (podocytes) from both mice and humans with RPGN. HB-EGF induction increases phosphorylation of the epidermal growth factor receptor (EGFR) in mice with RPGN. In mice without the activation of HB-EGF and no EGFR receptor activation, course of RPGN is improved. Conditional deletion of the Egfr gene from podocytes of mice alleviated the severity of RPGN. Pharmacologic blockaded of the EGFR also can alleviate RPGN. When these receptors are taken out of the equation- the disease doesn't take full form. 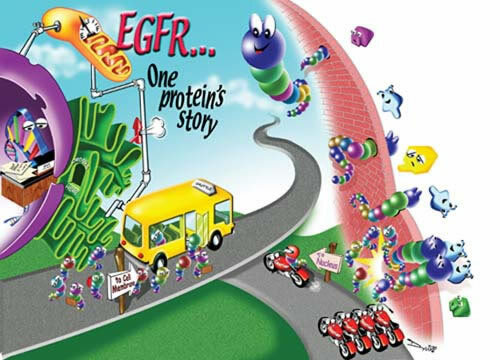 There are EGFR receptor antagonist that are being used. Not for RPGN but for cancers. The epidermal growth factor receptor is a member of the ErbB family of receptors, a subfamily of four closely related the tyrosine kinases. Upregulation has led to colon, breast and neurological cancers. There are many anticancer therapeutics directed against EGFR, including gefitinib and erlotinib for lung cancer, and cetuximab for colon cancer. Cetuximab is a monoclonal antibody inhibitor. This allows for tyrosine kinase inhibition as well leading to treating the cancer. As we think these above agents might be beneficial for RPGN, we have to be careful as the first method is a tyrosine kinase inhibitor approach which can have renal side effects as pre eclampsia like syndromes, hypertension and thrombotic microangiopathies. 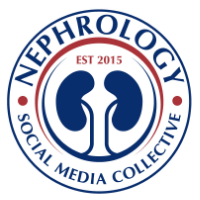 This is where Oncology and Nephrology are at the forefront of sharing information. Congrats on a nicely designed study.